Want to be notified of new releases in orppra/ropa? 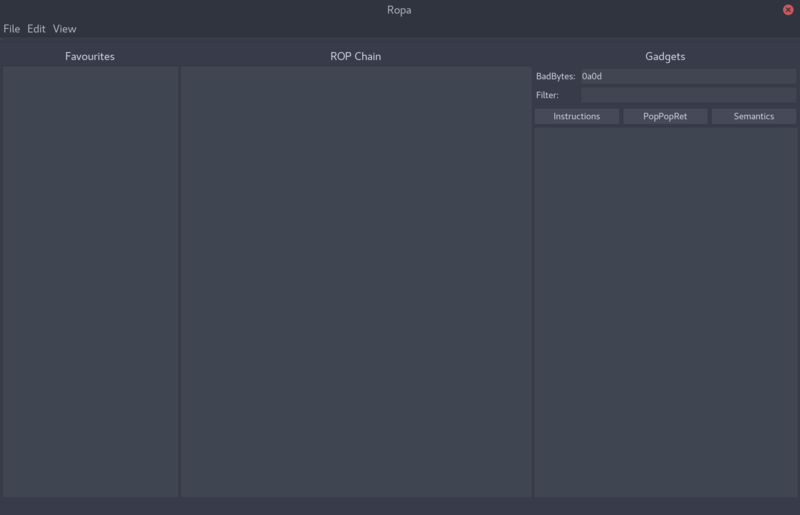 ropa is a GUI tool to create ROP chains using the ropper API (i.e. a drag and drop interface to create rop chains). We use the Ropper API for our gadget searching. The GUI runs on top of PyQt4. This is still under development, PRs are welcomed.